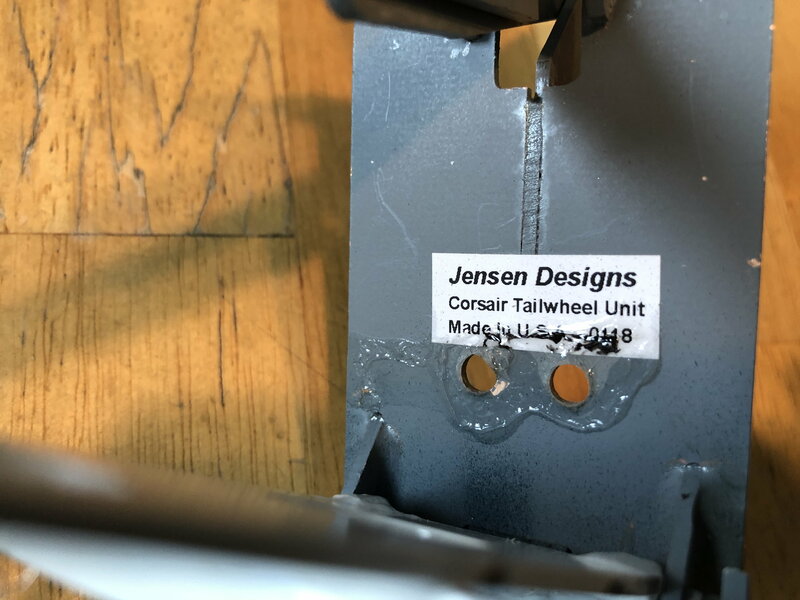 Jensen Designs, Scale Corsair Tail wheel. Very hard to find! Was $169.99 new. Fits Top Flite to Zirloi size airplanes. 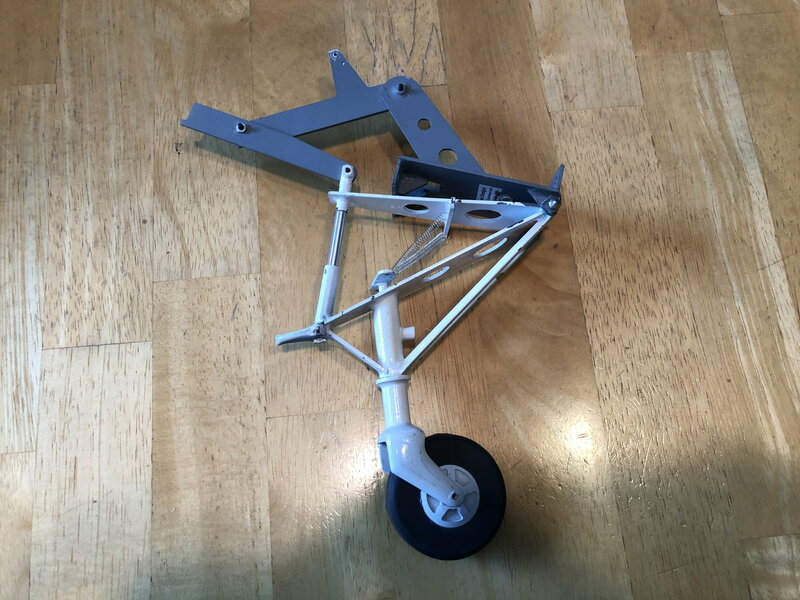 Jensen Designs, Scale Corsair Tail wheel. Very hard to find! Was $169.99 new. 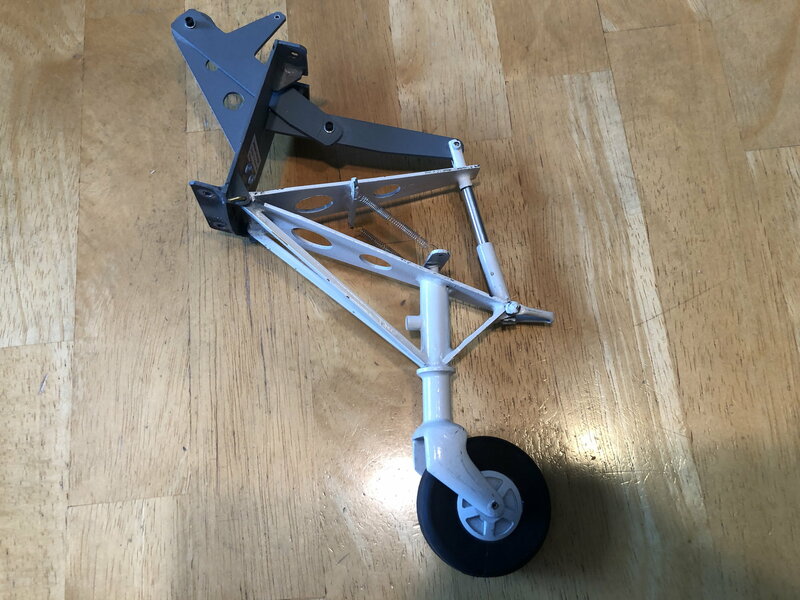 Fits Top Flite to Zirloi size airplanes.$90.00 with free shipping! Is it still available? Sorry can’t get the picture to zoom in, Is it all metal gear? Yes, the gear is still for sale. The gear is all metal, with the exception of the servo connect arm which is G 10. Will handle a Ziroli Corsair with no problems! You can also put a tail hook on it if you wish. I will take it please. sorry for late response just verifying if it sold? 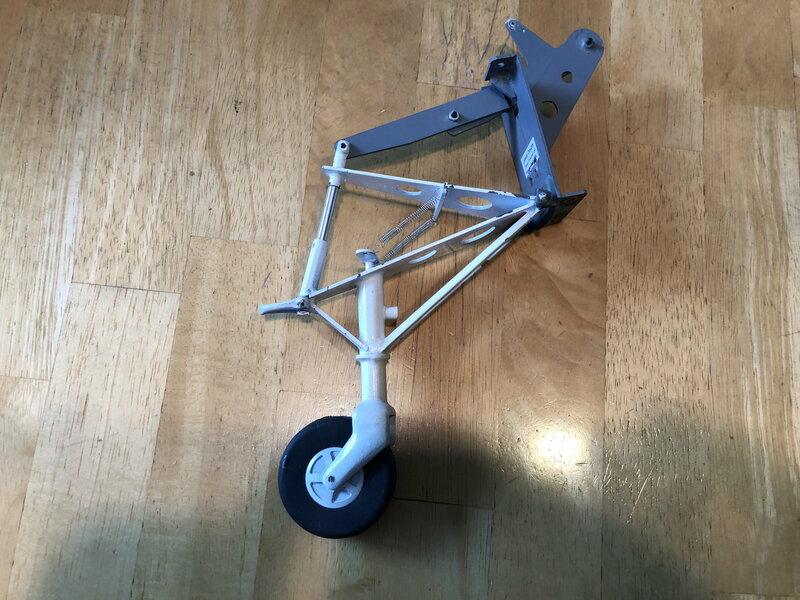 The tail wheel is still for sale. i will take it then! I sent you some money in pay pal can you let me know how much you got to verify I have the right account. Then I will send you the rest! Thanks! Got your down payment! You can send the balance. Please remember to add 3.5% for fees. Sent, address in pay pal note! Thank You!